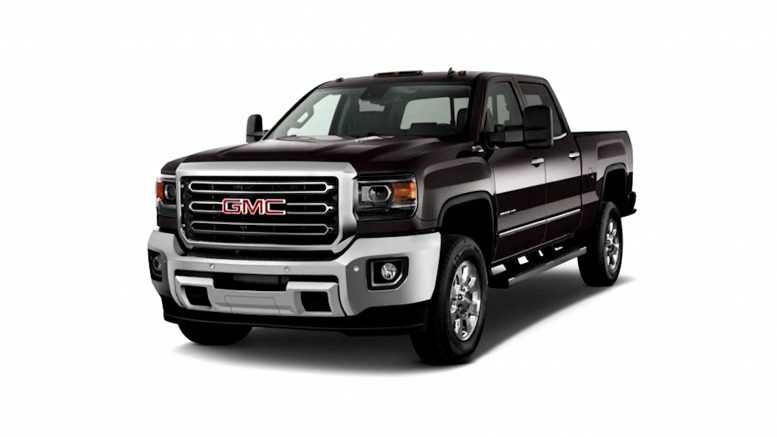 The GMC Sierra 1500 is on list of GM trucks being recalled for assisted steering failures. General Motors is recalling 1.2 million trucks and SUVs in North America. The reason the car company made the recall due to failures in the power assisted steering. The steering can fail during a voltage drop, specifically on low speed turns. GM has reported 30 crashes with two injuries and no deaths. Dealers will update the power steering software at no cost.